Douglas MacArthur once reminded us, “Even when opportunity knocks, a man still has to get up off his seat and open the door.” As I consider the look of the business community, growing startup mentality and the enthusiasm for progression in local health care, technology and other industries, I think about what our city is capable of and all the opportunities that are knocking. In the past year, we’ve watched local investment funds, such as the San Antonio Angel Network launch and the Geekdom Fund continue to grow. 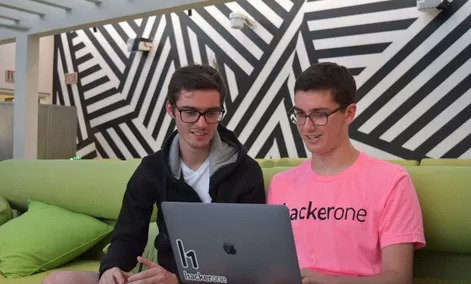 Build Sec Foundry, the Cyber Security Incubator was created and is making waves in its progress over the past six months, and the growth does not seem to be slowing. According to the recent 5-Year Economic Impact Study by Geekdom, more than $68.8 million has been raised by local startup companies. There is both incredible brainpower and money to be invested and spent right here in our city. From a staffing perspective, since I reside in that world, I expect to see the greatest growth in hires and staffing to be industries including cybersecurity, health care and mobile applications. According to the most recent release of the Global Entrepreneur Indicator by Entrepreneurs’ Organization (EO), more than 50 percent of local business owners surveyed anticipate making new full-time hires by the end of Q1. Economic growth is continuing. 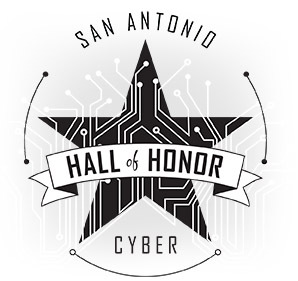 The city and our local government have been supportive of making an effort to enhance the technology and IT scene and bring new companies to San Antonio this past year. What else can we expect in our local economy in 2017? 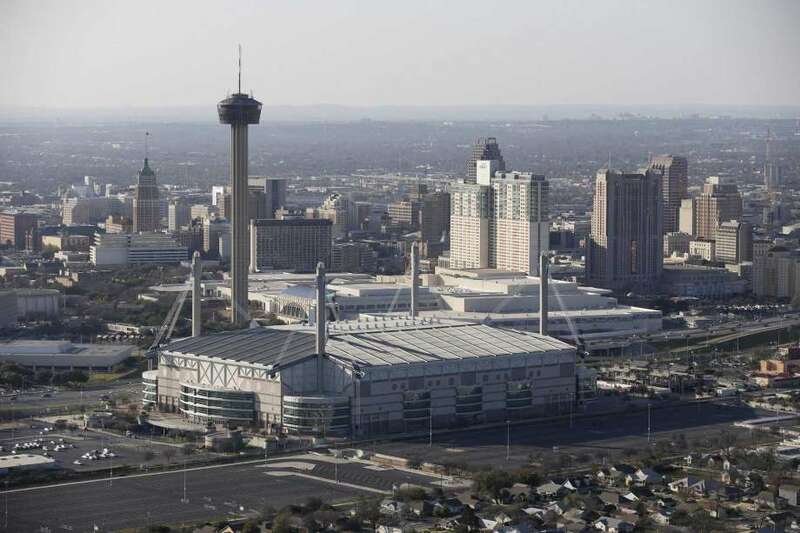 Well, unemployment levels are still — and should remain — at historic lows, and private investments in San Antonio are on the rise. 2017 looks very favorable, and business tax cuts are coming. Now, it is on us — and I put this call out to all local business professionals and entrepreneurs — to keep growth and momentum going to continue to foster a developing San Antonio and cultivate more and more opportunity — to open every door. Obviously, we must decide which ones to keep open and which to close, but the key is opening them — getting involved. We have to make our mark as business leaders — to create places where people want to work, progress, and be impactful. Get involved — this is a dual role. Be a part of organizations like EO that build and grow you as a leader and help you to inspect every part of your business to support you in continuing to have an economic impact on your city and consumers. And secondly, be a part of activist groups like Tech Bloc, groups that are there to employ change and active progress. We must invest locally in our growing city — support local businesses, find startups to invest in and be a part of, share new products and services with friends, family and colleagues. Create more jobs — not just jobs, but meaningful jobs. As we forecast in the staffing industry, employee costs are increasing and more employers are desiring help in attracting top talent. This talent is expressing now more than ever that they are most interested in culture fits, work-life balance, schedule flexibility and high-level impact roles. Our city is showing great promise, and as we embark on another year, it is on us — on the business community — to open every door. Get involved, be active, make an impact, and provide opportunities to allow others to do the same. San Antonio needs our drive and dedication. Opportunity knocks, and it’s our job to get up off the chair and answer the door, time and time again.